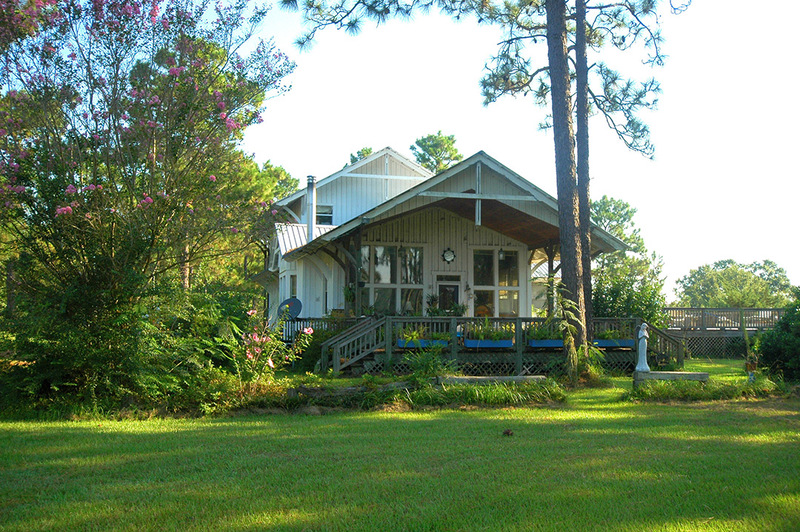 Straddling the Florida - Alabama state line only 50 miles from the Gulf Coast's white sand beaches, Natural Bridge Plantation encompasses 3,535+/- acres, 2,250 acres of which are in Walton County, Florida with the remaining 1,315 acres in Covington County, Alabama. The property can be purchased in its entirety or in parcels ranging from 93 to 1,387 acres, each with excellent access due to the property's six miles of paved road frontage and 33 miles of internal roads. 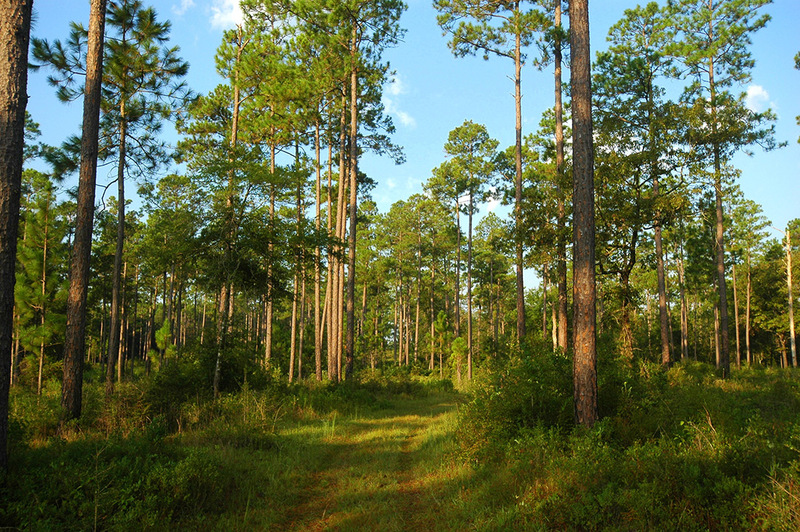 Because of the multi-faceted nature of Natural Bridge Plantation, there are several uses that present themselves to an investor including recreational, conservation, Ag conversion, and timber. 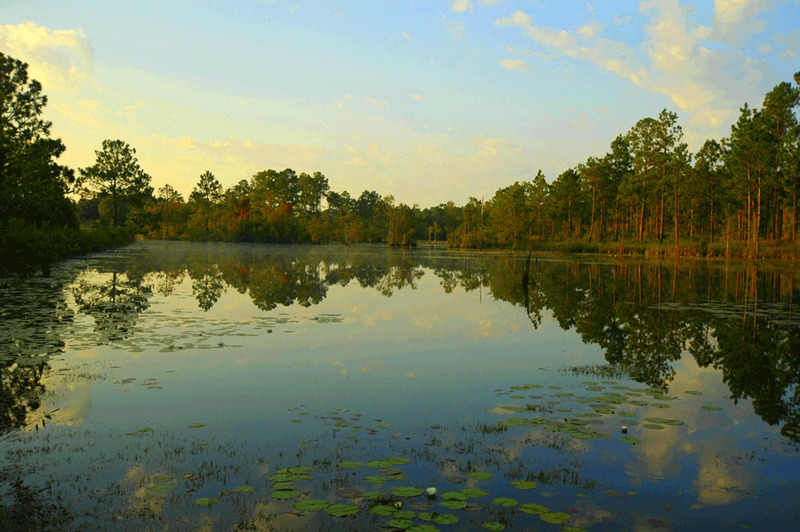 From a recreational and aesthetic standpoint, Natural Bridge Plantation delivers. 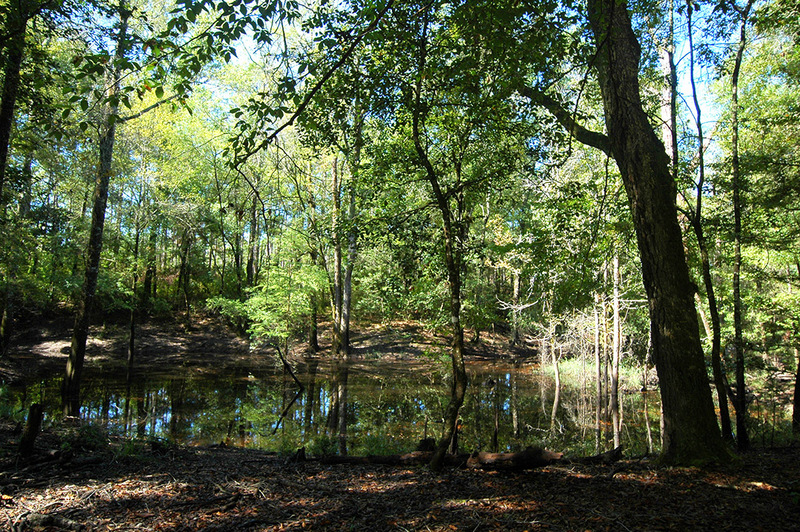 The gently rolling topography contains beautiful stands of natural timber, punctuated by a 23-acre lake and four ponds in addition to three miles of Natural Bridge Creek that traverses the property. Part and parcel to Natural Bridge Plantation's land features is an abundance of wildlife including deer, turkey, duck, and quail. 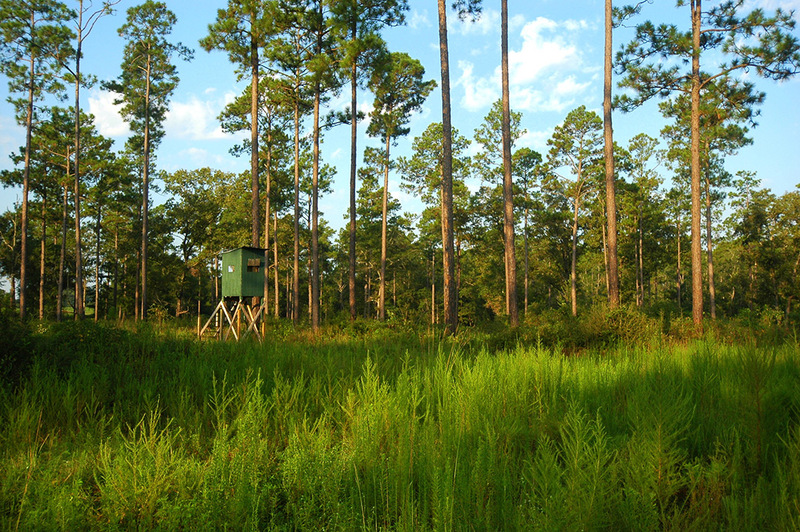 With different start and end dates for hunting in Alabama and Florida, the season is effectively extended for the sportsman. Improvements add to the enjoyment, functionality, and value of the property - they consist of a 19th century converted former railroad depot, a rustic World War II vintage board-and-batten home, three farm houses, a residential loft situated above former stables, a fully equipped maintenance shop, two pole barns, and a RV camp area with hook-ups. In addition, there is farm equipment, trailers/containers, an ATV, and support vehicles that are all part of the turnkey purchase price. Given the quality and breadth of Natural Bridge Plantation's natural features, it is coveted by naturalists and environmental organizations. Were it not for the recession and the resulting scarcity of funds, it is likely that a governmental or private conservation group would have already acquired it. With an improved economic outlook, it is anticipated those entities will once again show interest. 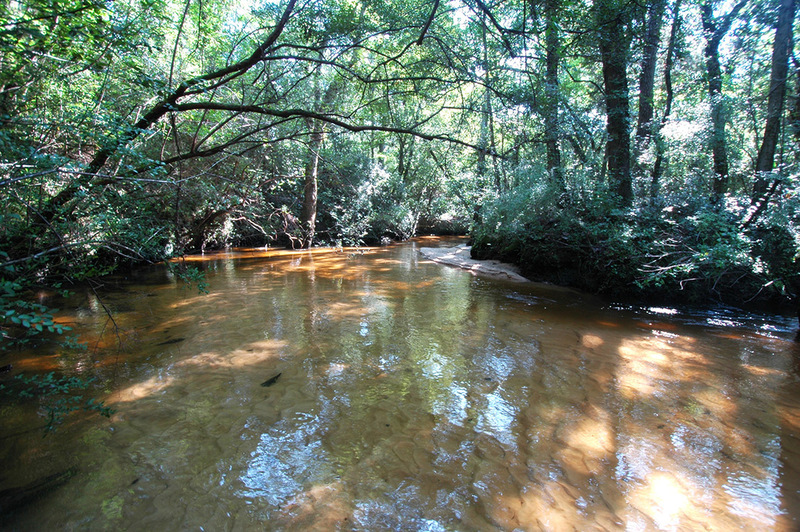 Some of the possibilities for Natural Bridge Plantation include placing a conservation easement on the property, establishing an ecosystem mitigation bank, or laying the groundwork for a future sale to a conservation organization or the State of Florida/Alabama. 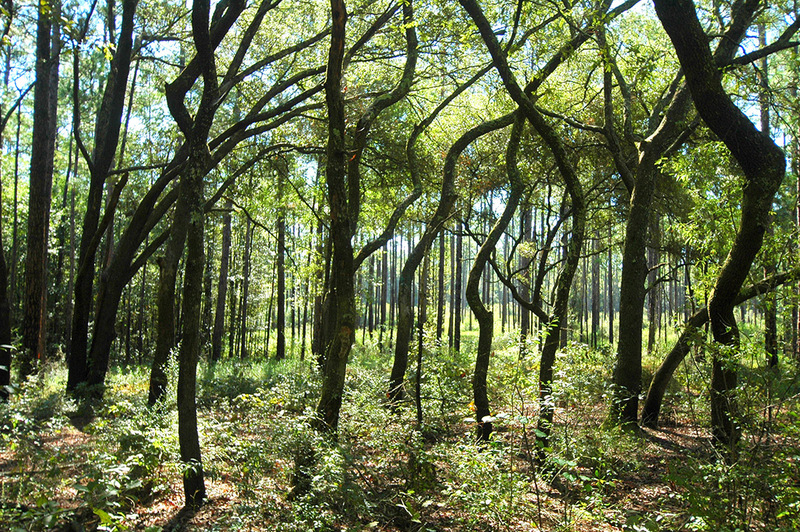 As of 2015, Natural Bridge Plantation was listed as #21 on Florida Forever's priority list and has been nominated to receive a first appraisal for the State of Alabama's Forever Wild program. 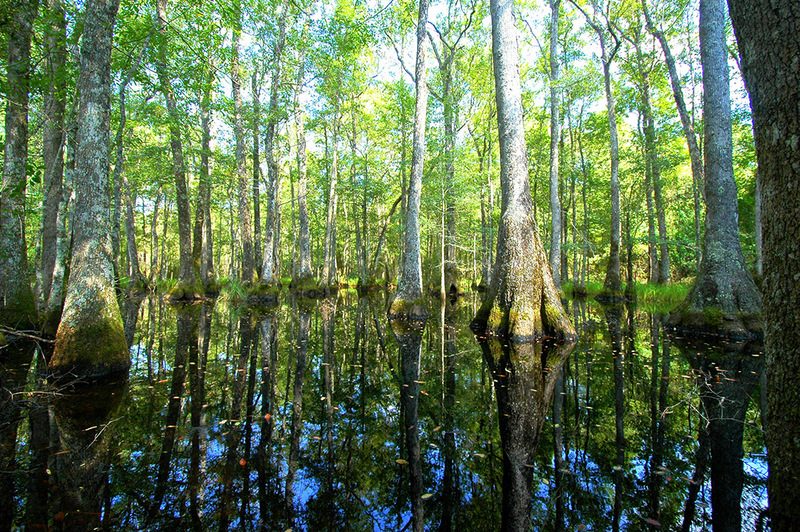 At the local level, Walton County made inroads in 2009 to purchase 19 acres (plus a 6-acre easement) surrounding the second magnitude spring for preservation and public areas. Appraised at $690,000, the project's boundaries grew in scope and ultimately succumbed to a lack of funding despite the County's willingness to contribute a significant amount of preservation funds. With excellent soils, a high percentage of usable land (82%), and multiple water sources, Natural Bridge Plantation sets up nicely for an Ag conversion. 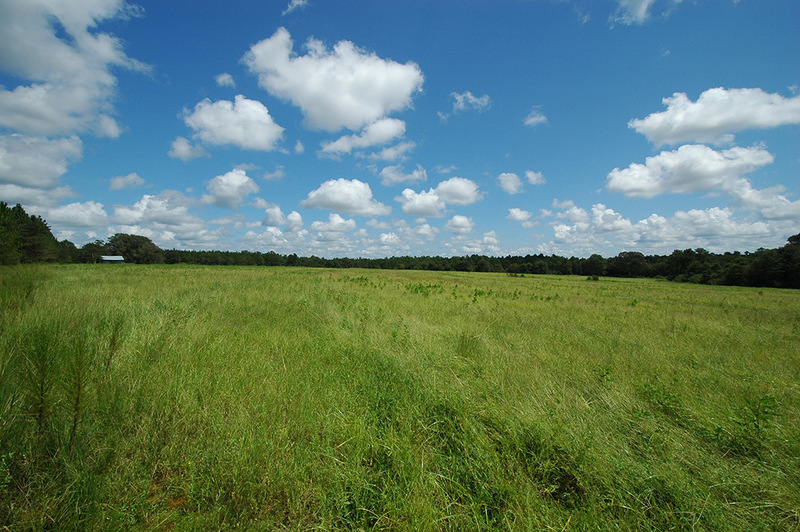 A considerable amount of soils are rated 'Prime Farmland' or 'Farmland of Local Importance' by the USDA Natural Resources Conservation Services (NRCS) and include Dothan, Florala, Fuquay, Malbis, and Troup. Not surprisingly, there are numerous farms in the immediate area. In addition to row crops, ranching is an excellent land use, particularly given the trends in worldwide beef consumption and prices. The characteristics of the property's plantation landscape may also lend itself to a silvopasture operation. 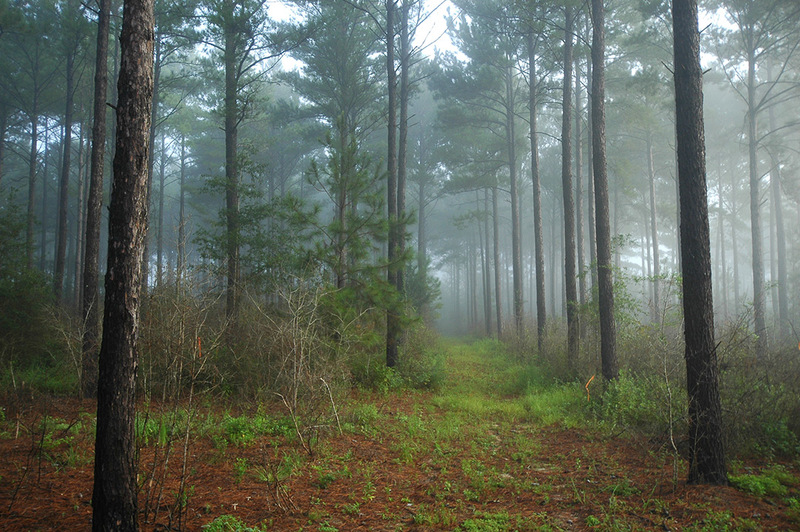 Because Natural Bridge Plantation possesses so many unique attributes, categorizing it as a timberland tract would sell it short. Still, it has very valuable timber, including many pines classified in the pole and plywood veneer category that brings premium pricing. 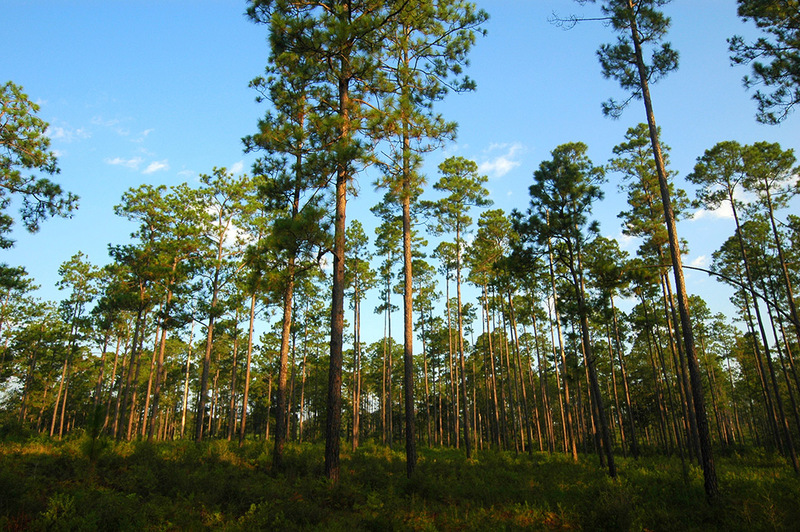 Virtually all the pine is merchantable with natural longleaf and slash accounting for most of the volume. 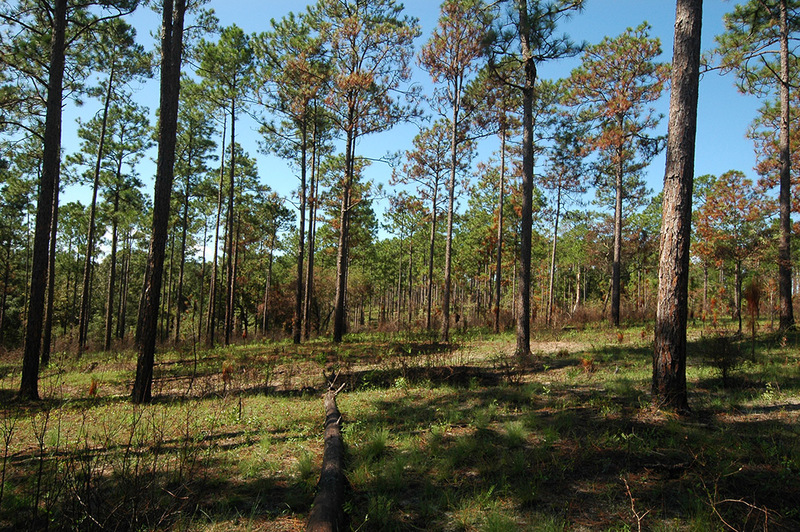 There are 100+/- acres of pre-merchantable longleaf planted in 2012/2013 that, along with another 70+ acres of merchantable loblolly, are part of the CRP program that generates approximately $10,000 in annual income. Due to increased fragmentation, large blocks of quality land are increasingly difficult to find and will only become more scarce. Make plans to visit Natural Bridge Plantation to see first-hand the exceptional qualities and potential that this special property has to offer.